Top o’ the morning to you! 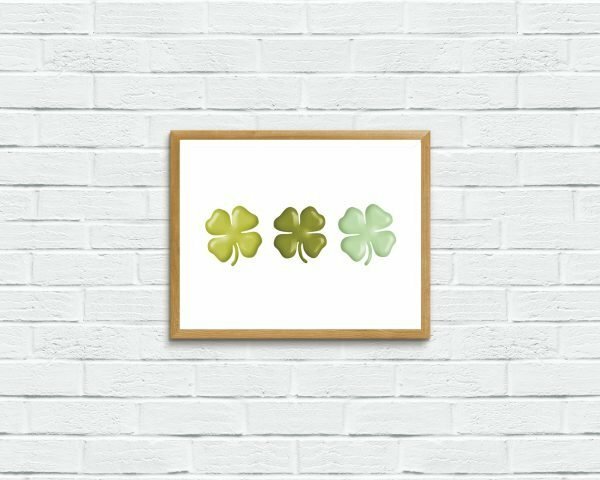 This printable art piece is the perfect simple artwork to display for St. Patrick’s Day, or any time you need a little extra luck! 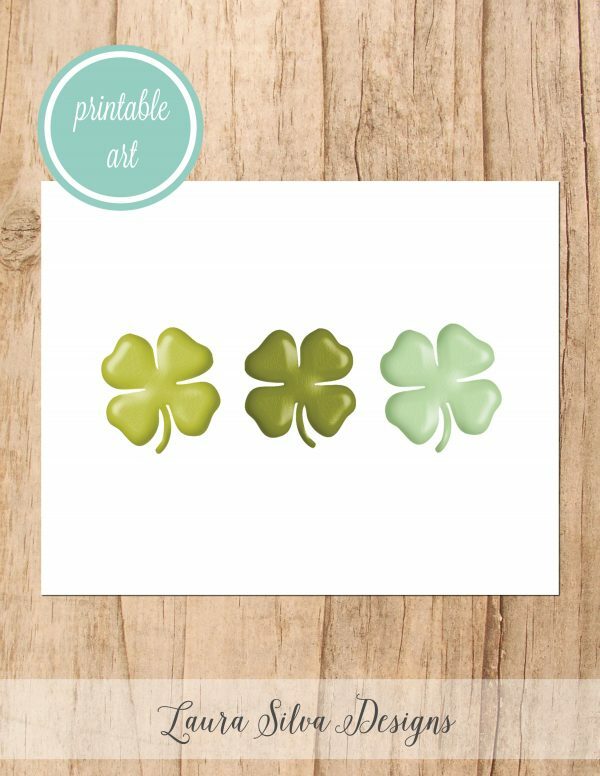 Top o’ the morning to you! 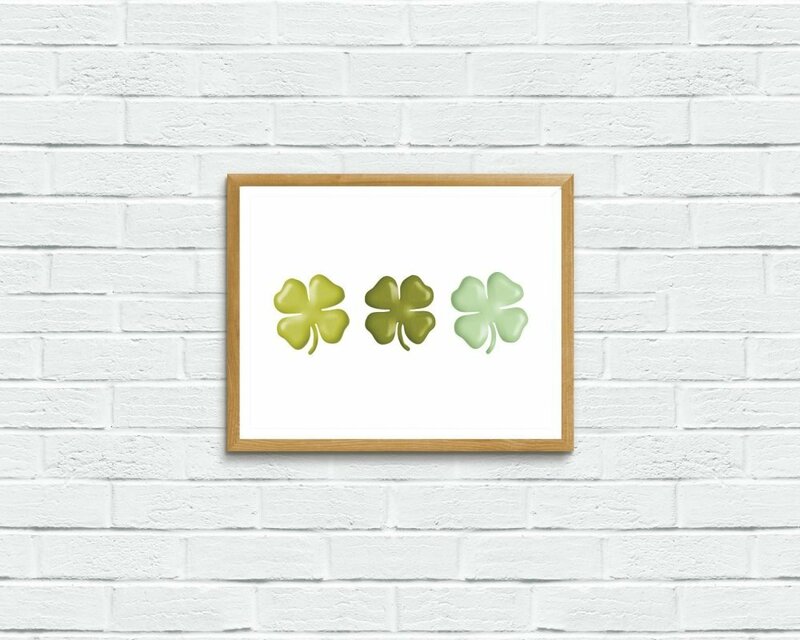 This shamrock printable art piece is the perfect simple artwork to display for St. Patrick’s Day, or any time you need a little extra luck! This sign can be printed up to size 16 x 20 without losing quality. You will receive both a high resolution .jpeg and .pdf file for download. The final order will be emailed to you in high resolution .jpeg and .pdf format. This listing is for the file only, NOT a physical print!